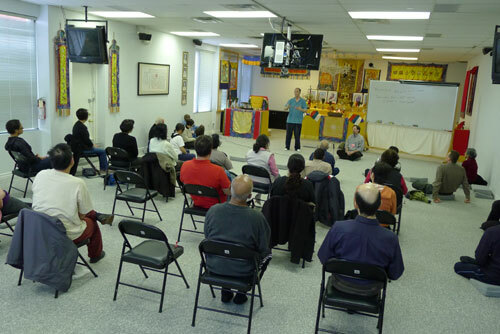 Beginning Nov. 17, we will be running ten sessions every Saturday 10:30-noon on non-duality of mind and breathing. This is a continuation of our introductory classes with an emphasis on breathing as a tool in meditation for bringing awareness to the functioning (vitality) of the/your mind. All are welcome. No prior experience in meditation is needed. Beginning Nov. 17, we will be running sessions every Saturday 10:30-noon on non-duality of mind and breathing. This is a continuation of our introductory classes with an emphasis on breathing as a tool in meditation for bringing awareness to the functioning (vitality) of the/your mind. All are welcome. No prior experience in meditation is needed. NB: October 6 is the Thanksgiving long weekend. The Toronto centre will be closed. NB: the June monthly group meditation has been moved from June 23 to July 7. The 6 weeks Introduction to Meditation, in its 7th year, is our most popular workshop. It is suitable for everyone of all ages. 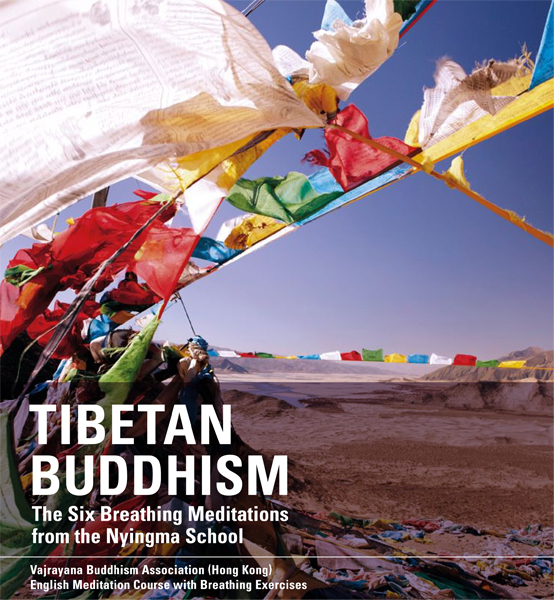 Students will learn proper meditation sitting postures, breathing exercise, visualization meditation practice according to the Nyingma Tibetan Buddhist teachings. Through these exercises, students will see how their mind works and then learn to “tame the wild horse”. The students will learn to integrate the practice into their daily lives so that their mind can be at rest naturally. (No class on October 8th – Thanksgiving Holiday). Location: 705 Middlefield Rd, 2nd Floor, Scarborough, Ontario. For more details, see here for the course outline. For registration, please fill in the form here. This course intoduces the principles and practices to be free from defilements formed by attachment to representations and conceptions. For enrolment and further information, click here or contact Doris at 2891 7706 or lokyang@lokyang.com.